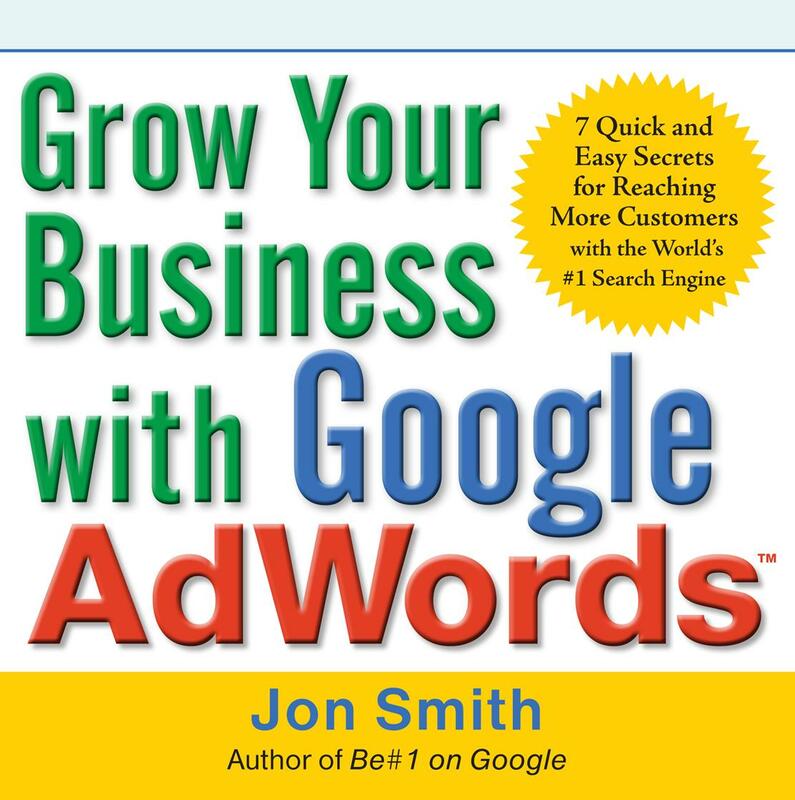 Become a market leader in under 6 months—powered by Google AdWords™! If your concerns are brand awareness and exposure, you and Google AdWords™ are a match made in heaven. Not only is this innovative advertising system extraordinarily effective, it’s suited for any budget and you can launch a campaign in minutes! When you have a well-conceived and carefully managed campaign, you pay Google only when real prospects click onto your site—which leads to increased revenue and business growth beyond your wildest expectations. Jon Smith is Strategy Adviser and Head of Deenero at Aedgency.com and was part of the start-up teams for Amazon.co.uk, Kitbag.com, and The Florist Exchange. He is the author of Be #1 on Google.